I have spoken about business quite a bit on my blog, after all – Momtrepreneur it’s about being an entrepreneur (and a Mom)! We’ve spoken about what you need to know in business, how to work from home and know it’s right for you, how to deal with being a Mom and entrepreneur and a whole bunch more! But, today, I was invited by King Price to get into the nitty-gritty of business and talk about Business Insurance. 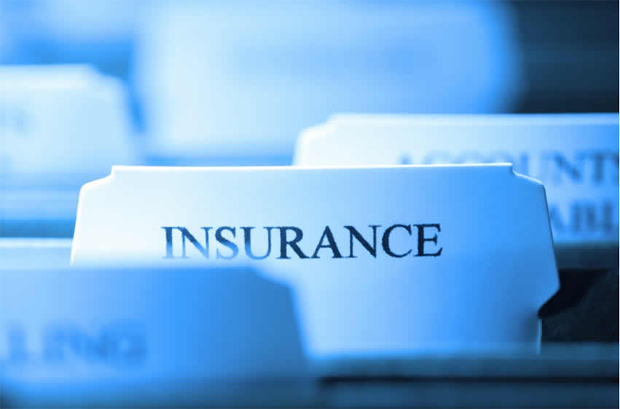 When you’re starting out, business insurance may very well not be a priority, but it should be as it could and, most likely, will save you thousands of Rands in the event unexpected occurs e.g. a floor, fire, customer gets injured, staff falls ill, burglary, etc. None of us know the future and don’t know what will in the future. And, thinking nothing bad will ever happen to you or your business is really living like an ostrich with his / her head in the sand. It’s a reality that we live in times where theft and burglaries can be heard of often. To be burgled is not a fun experience and if you don’t have some financial backup, you may find yourself forking out money you don’t have or weren’t expecting to spend. Often, these situations happen when you need them the least. Every business is unique and every businesses’ requirements will be different based on how the business operates and where the business operates from. Some companies will have heavy-duty equipment while others may just be an office with basic items and a few computers. Business insurance is customised to your needs and you can usually adjust based on the level of risk your business is at. When considering business insurance, chat it out with a broker. To eliminate risk, put in the necessary features like security gates, alarms, video cameras to help reduce the risk. Having something happen to your business will affect your productivity, ability to move forward and, in most cases, your cash flow. So, building a business takes time and effort and, let’s be honest – to make money, you need to in many cases spend money. One of the things you do need to spend a small amount on is business insurance – it will save you later. DEBATE: Moms and the Corporate World!